Pallini Mistrà Liquore Secco The name of this liqueur translates from Italian as Pallini Mistrà Dry Liquor of Star Anise, Pallini is the family name of the producers and that Mistrà is a traditional Italian liquor flavoured with green anise and star anise which dates back to the early 1700s. Product #: 6231 5.0 stars, based on 1 reviews Rating from 1.0 to 5 £25.25 In stock! Order now! The name of this liqueur translates from Italian as Pallini Mistrà Dry Liquor of Star Anise, Pallini is the family name of the producers and that Mistrà is a traditional Italian liquor flavoured with green anise and star anise which dates back to the early 1700s. Crystal clear (louches milky white with water). Pungent liquorice and star anise with light white pepper spirituous spice. 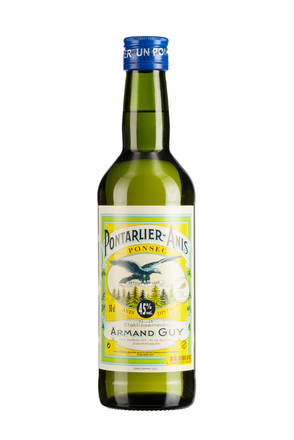 Superbly clean with intense star anise, liquorice and peppermint. Dry, with just a touch of balancing sweetness. Very long star anise, liquorice and spearmint finish. 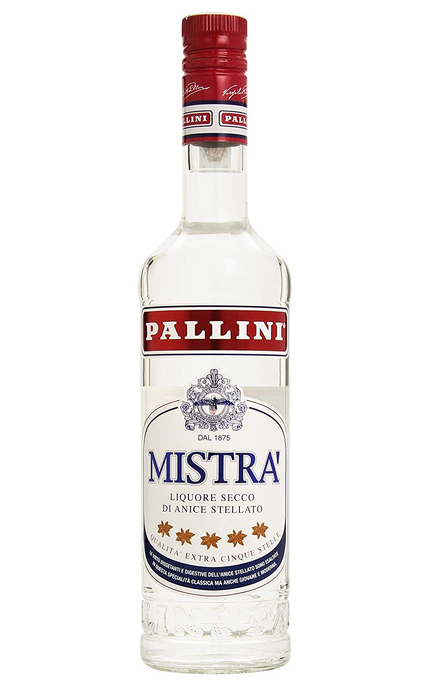 Italian’s answer to ouzo, this is the leading brand of Mistrà and in Italy it is enjoyed with coffee (Caffè corretto) or diluted with water and chilled with ice. Hit the right dilution with ice cold water and this gem from Pallini is delicious, particularly on a hot afternoon.